Helen Day is a registered architect, award-winning urban designer and the founding director of Helen Day Urbanism, an independent consultancy specialising in the design and delivery of public projects and policies. Prior to founding Helen Day Urbanism in 2014, Helen held senior positions with highly respected public and private design-focused organisations in Melbourne, London and Rotterdam. 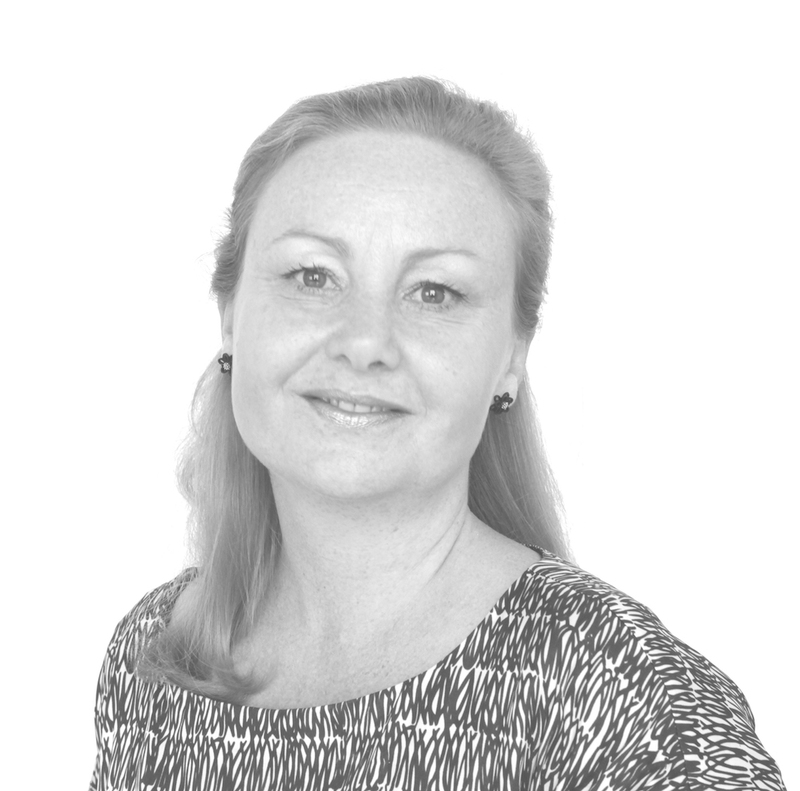 Helen has a Masters of Cities, Space and Society from the London School of Economics and Political Science and is a member of the Victorian Design Review Panel with the Office of the Victorian Government Architect.